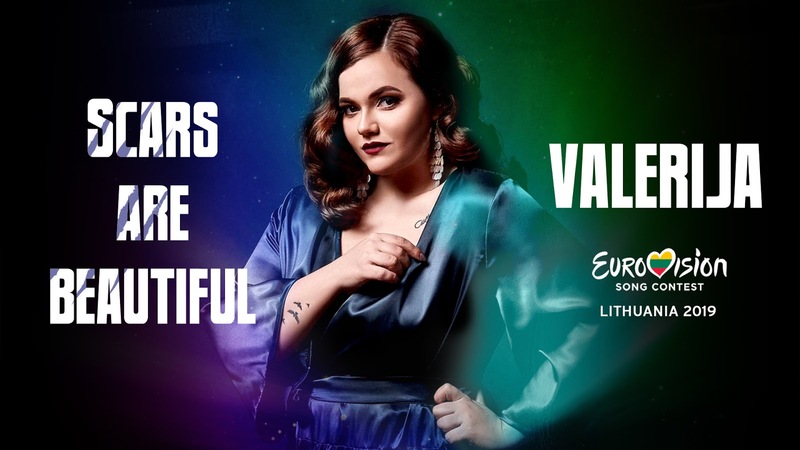 Valerija Illjinaite is competing with our song "Scars are beautiful" in the Lithuanian selection for Eurovision. The song is written together with John Matthews and Charlie Mason and is a strong and dynamic ballad. A music video and the song is released next week and on Sat Feb 2 the song will be broadcasted on national TV for Eurovision. Two years ago we also competed with Valeriija in the Lithuanian selection but with the group Varieté and the song My story. That year we sent songs to the selection and TV did the match of the artist and song. This year we contacted Valerija and she choose one of our songs and submitted the demo. We found out she was selected but it was not recorded with her voice until now, so we've been working at the last minute with a few obstacles on the way before it was decided that it would take part. After the first selection round there will be a semi final and a final. Goga Stanic is competing with our song Ti znas da ne znas in the Serbian selection for Eurovision. Together with the former Eurovision representant Marko J Kon who took part in 2009 and the producer Dimitri Stassos we have written a strong midtempo song and the TV broadcast and final will take place at the end of February. The song had an English title in the original version and we're planning to also release that with our voices after the show. 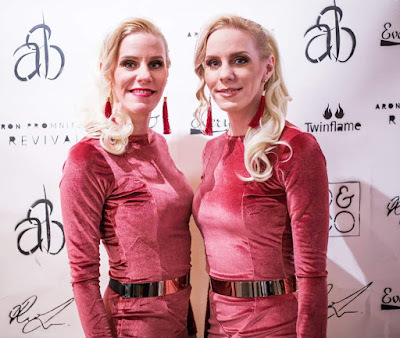 In November we got selected to Eurovision Latvia where Monta took part in the first selection with our song "The eye of the Beholder" written by us and Kaspars Ansons, Christopher Wortley. If you are a talented artist and want to work with us, please check out our offers of Youtube song release including vocal editing, mix and artwork. We'll not only offer you a professional service, but a welcoming atmosphere in our home studios and a warm cup of tea!